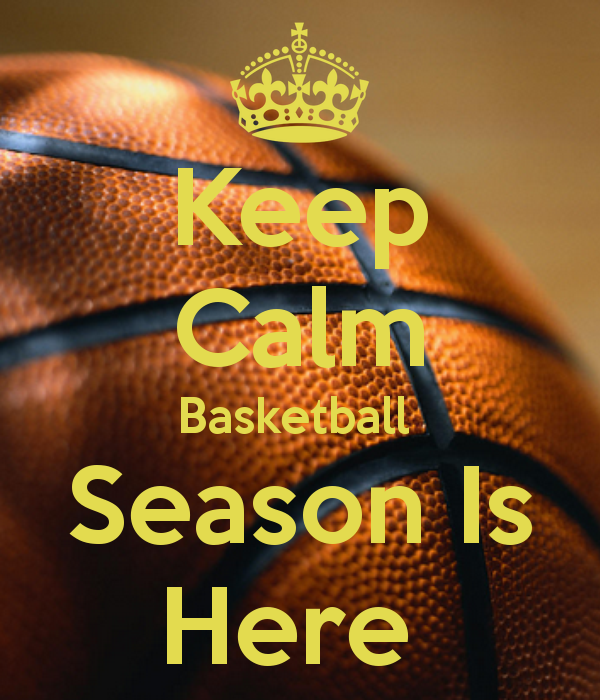 High School Girls Basketball Officially Starts! 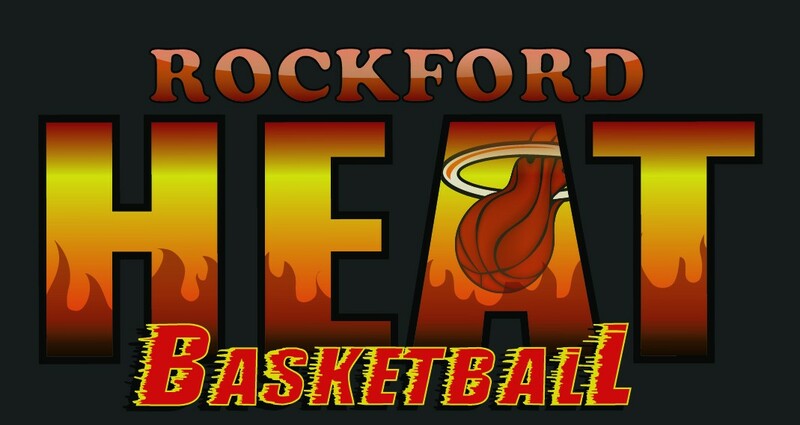 Good luck to all the Rockford Heat High School basketball stars that officially start their season today! Go out and represent the area with passion, integrity, sportsmanship, skill, and leadership! I can’t wait to catch some b-ball!!!! Heat 8th National Players Place at State! 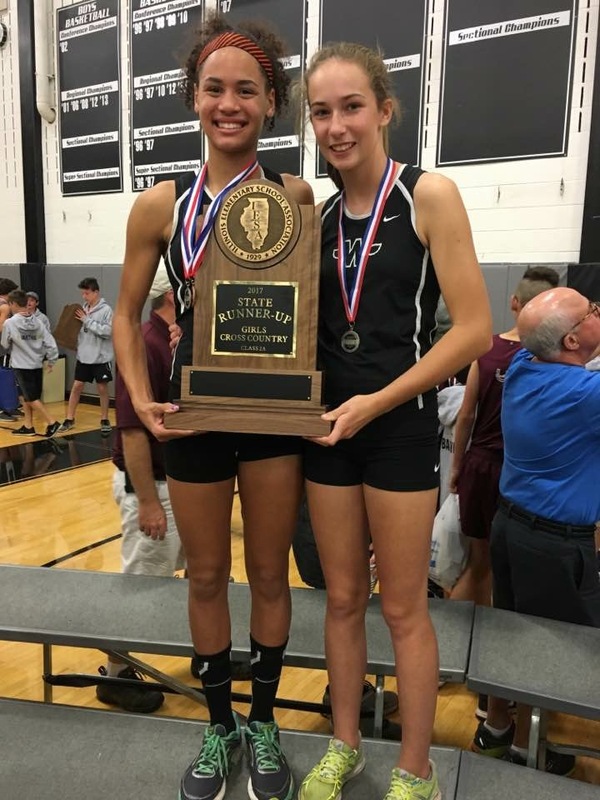 Great job to Miyah Brown, Renee Rittmeyer, and the entire Winnebago 8th grade girls CC team for placing 2nd in the Class 2A IESA Cross Country State Finals 2 mile run in Normal, IL. Not only are these two girls amongst the best in the Midwest for basketball, they are also phenomenal athletes in other sports as well! Miyah earned All State honors in the top 25 runners finishing in 19th place. There was a total of 241 runners and 28 teams competing. Miyah’s time was 12:04.0 and Renee’s was 13:06.7! Great work ladies! Mariah Hill Makes USJN All Star Team! 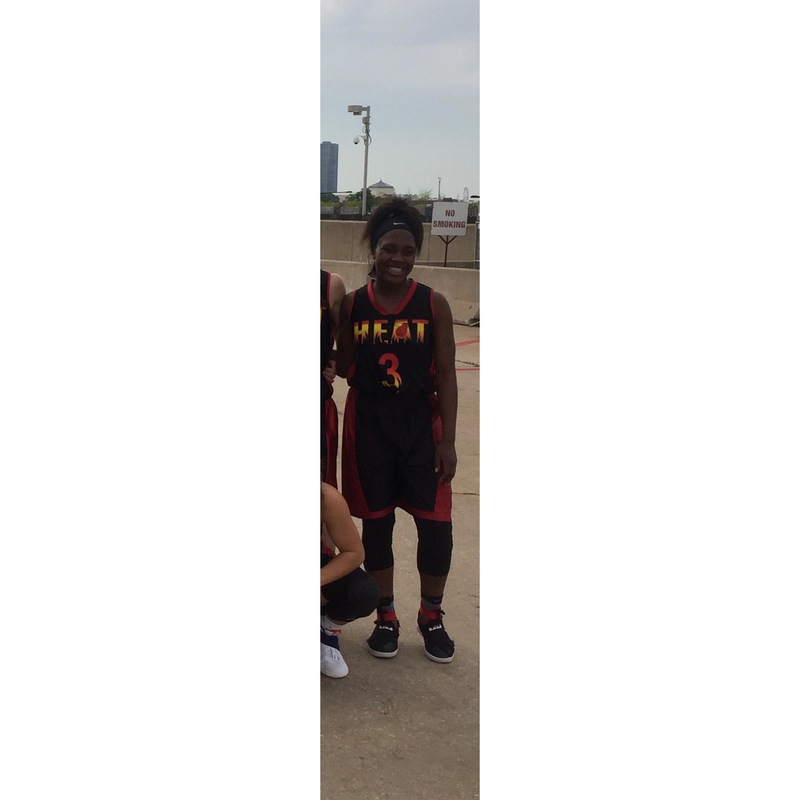 Shout out to Heat Elite Player Mariah Hill(Rockford East High, Class of 2020) for being selected to the All Star team for the USJN Oktoberfest tourney held last weekend in Waukegan/Pleasant Prairie WI during the NCAA Live Period! 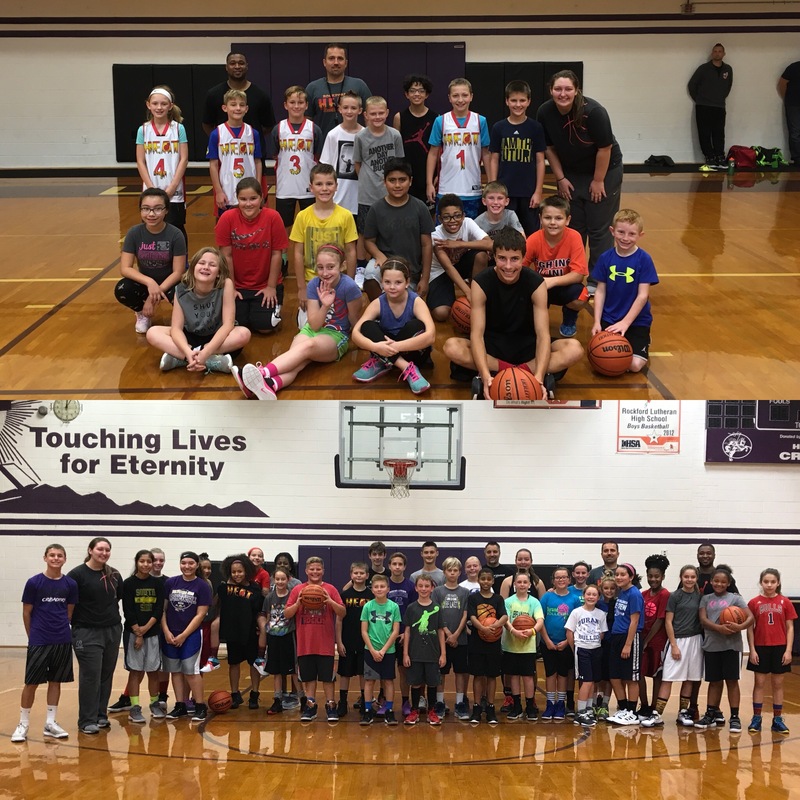 Mariah is a point guard that has shown she is one of the best in her Class! Solid on ball defender that understands man to man help side and gap defense. Mariah averaged double digits offensively the entire 5 game tourney! This is a player that ALL D1 College Coaches will want to contact ASAP! Marissa Kershner Makes USJN All Star Team! 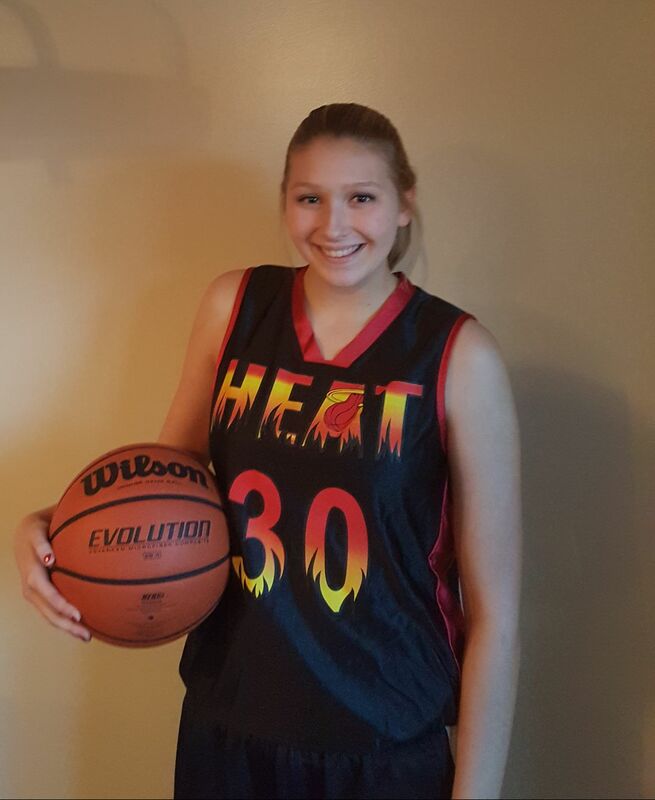 Shout out to Heat Elite Player Marissa Kershner(Hononegah High, Class of 2019) for being selected to the All Star team for the USJN Oktoberfest tourney held last weekend in Waukegan/Pleasant Prairie WI during the NCAA Live Period! Marissa is a 5’10” shooting guard that has range that extends past the arc! Solid on ball defender from the blocks to the arc, understands man to man help side and gap defense. Marissa shot 45% from the 3 point line while averaging double digits the majority of the tourney! This is a player that ALL College Coaches will want to contact ASAP! Miyah Brown Makes USJN All Star Team! 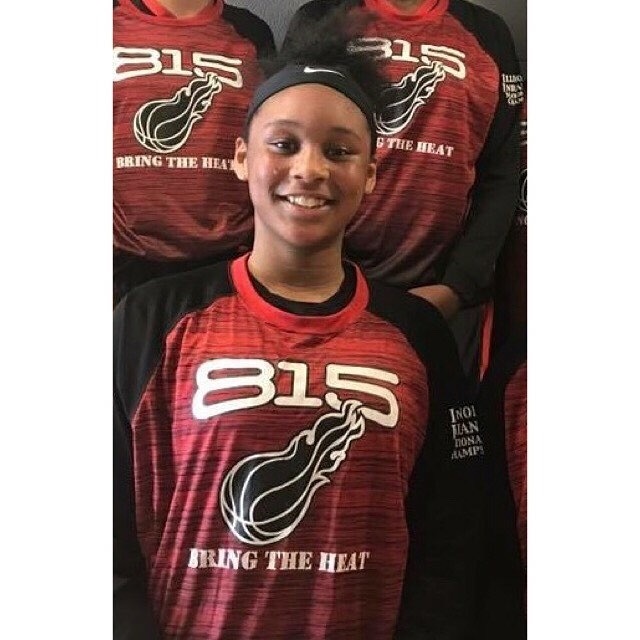 Shout out to Heat 8th Grade National player Miyah Brown for being selected to the All Star team for the USJN Oktoberfest tourney held last weekend in Waukegan/Pleasant Prairie WI during the NCAA Live Period! Miyah is a Class of 2022, 5’8 ‘’Combo Guard’’ who can score in many ways. Very long and extremely athletic and excellent defender. Great finisher around the basket with left and right hand, slaps backboard on left and right hand finish layups with ease. Holds record in State of Illinois for 7th grade high jump with a 5’4.. This is a player that ALL Div 1 Coaches will want on their list ASAP! Brooklyn Gray Makes USJN All Star Team! 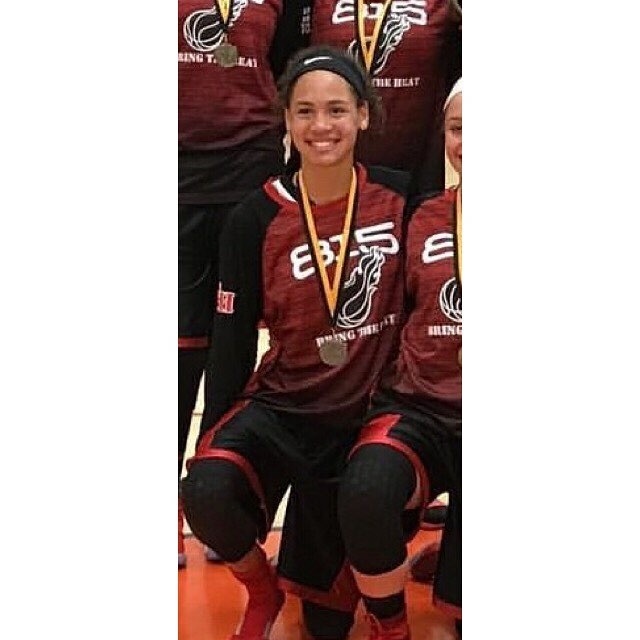 Shout out to Heat 8th Grade National player Brooklyn Gray for being selected the All Star Team for the USJN Oktoberfest tourney held last weekend in Waukegan/Pleasant Prairie WI during the NCAA Live Period! Brooklyn is a Class of 2022, 5’6 True Point Guard that scores with great court vision. Strong finisher at the basket who uses her body well. Very crafty guard and floor leader. Took her 7th grade middle school team to elite 8 in the IESA Middle School State Tournament. This is a player that ALL Div 1 Coaches will want on their list ASAP!